Heating services - Stroj-energijska tehnika d.o.o. At the company STROJ - energijska tehnika d.o.o. we are specialised in a full range of works in the field of heating, which involve consulting, design, production, installation, and service. 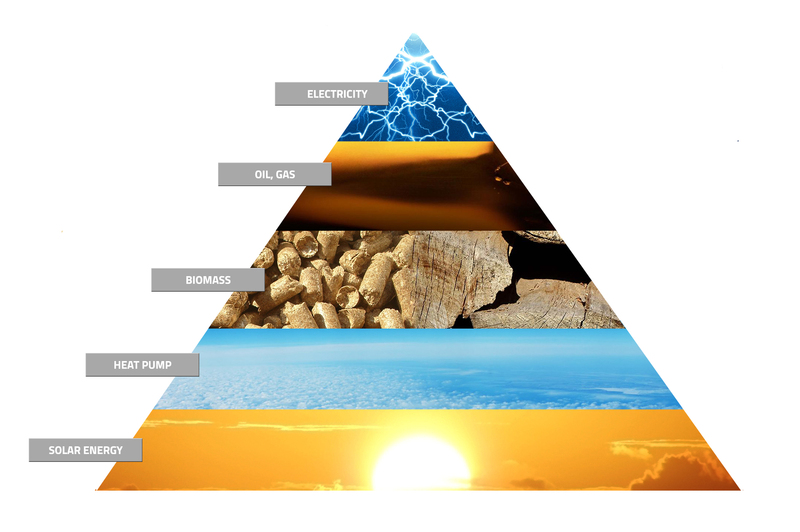 The advantages and the driving forces behind the company are knowledge, experience and the technical know-how, based on 40 years of experience in the field of heating, use of alternative energy sources, energy efficiency, and environmental protection. At STROJ - energijska tehnika d.o.o. we apply a practical implementation of the continuous improvement method that delivers innovative solutions for individual features of each project. All elements of the heating system are reliable and provide flawless performance, which is confirmed by their long service life. Do you have “impossible” ideas when it comes to heating? We can help you realise them. 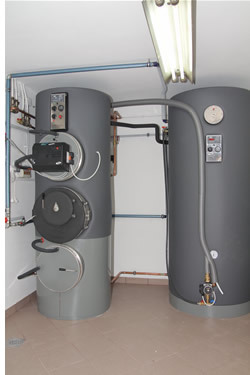 In the field of heating, our company offers everything you could imagine. We will make sure that your wishes are fulfilled, and provide you with a solution that will bring you satisfaction and the biggest savings in heating costs. Wir folgen dem Prinzip: "Das Beste ist immer unkompliziert, jedoch nicht einfach." Bei uns werden komplexe Lösungen stets in einfache Lösungen umgewandelt. Lastna tehnologija - slovenska kakovost - proizvedeno v Sloveniji!